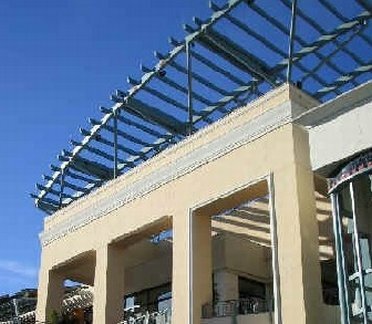 The Fashion Valley Mall in San Diego is an upscale outdoor shopping mall with anchor stores of Nordstrom, Banana Republic, Williams-Sonoma, Crate & Barrel, Neiman-Marcus and Saks Fifth Avenue. 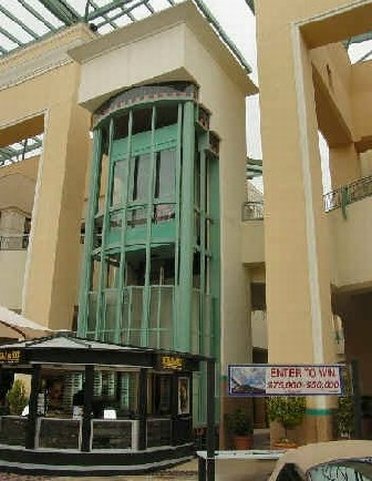 It also has an 18 screen AMC movie theater. 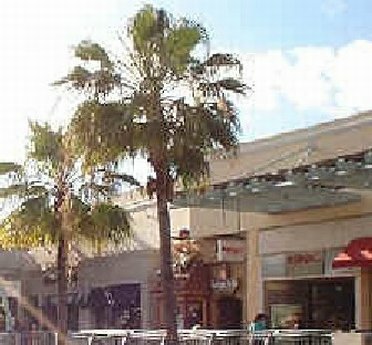 Dining Options - The Fashion Valley Mall in San Digo has many restaurants, including the Cheesecake Factory, Crocodile Cafe, Screens Bistro, Pizzeria Uno, Boudin Sourdough Bakery & Cafe, Nordstrom Cafe. 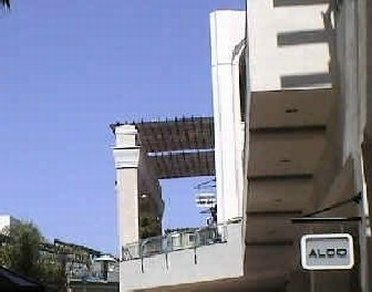 The Fashion Valley Mall in San Diego is open Monday through Friday from 10-9, Saturday from 10 till 8, and then on Sunday from noon till 7 pm.